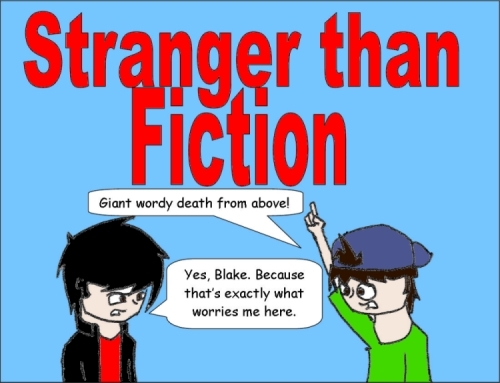 Stranger than Fiction | 85: Bet you all saw that coming, huh? 85: Bet you all saw that coming, huh? 'Nother comic, yay! On time this time! DOUBLE YAY! and now people will subscribe to your awesome comic, triple yay!!! !